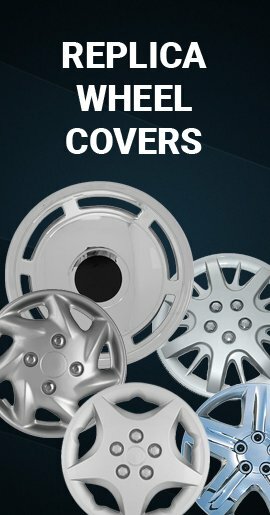 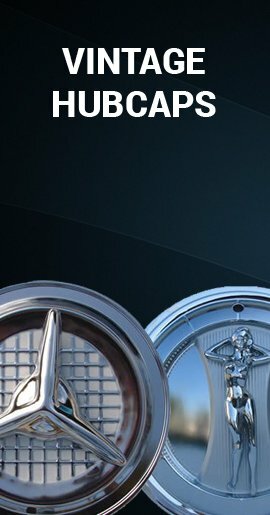 These brilliant chrome wheel skin covers will make your GMC Jimmy look like it has brand new brillian chrome wheels, but for much less bucks! 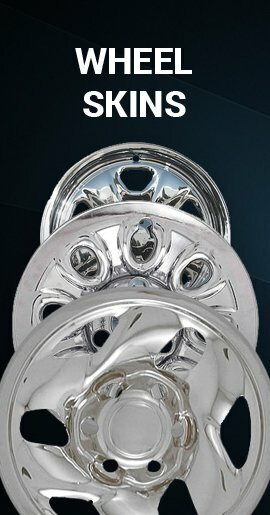 Cover your Jimmy SUV's ugly old factory gray steel wheels with these mirror finish chrome wheel simulators. 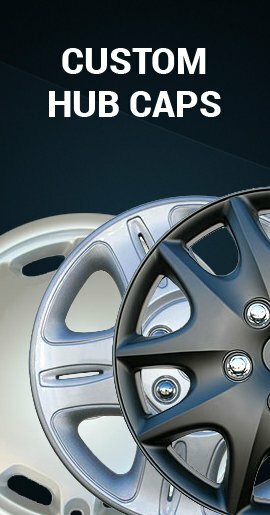 They push right on like wheel covers.